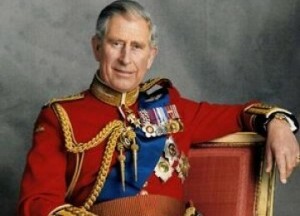 No doubt you are aware of the significant birthdays happening in mid-November, to which Happy Birthday to His Royal Higness The Prince of Wales, Charles Philip Arthur George, KG, KT, GCB, OM, AK, QSO, The Duke of Rothesay (Scotland) and The Duke of Cornwall, or Prince Charles as he is known. Prince Charles, will celebrate his 64th birthday today, the 14th November, in New Zealand, clearly a sign of respect for the colony and part of the ongoing Golden Jubilee Celebrations for the Wandering Palate, despite his rebellious leanings, insubordination and recalcitrant behaviour. God Save the Queen, God Save Prince Charles, God Save New Zealand, Long Live the Wandering Palate.